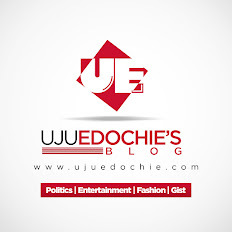 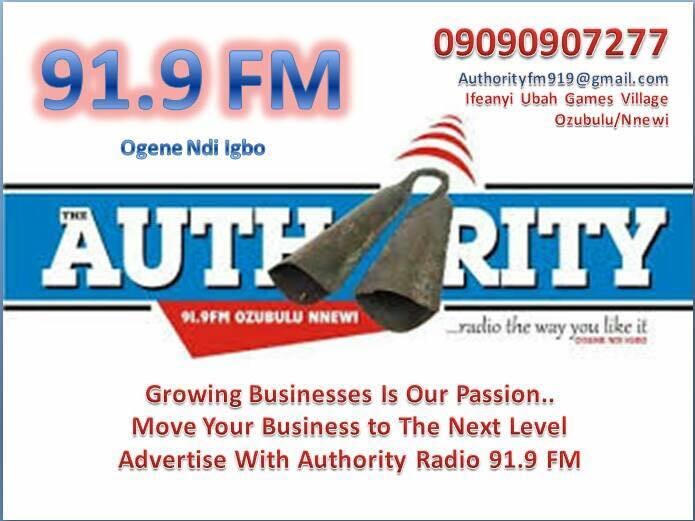 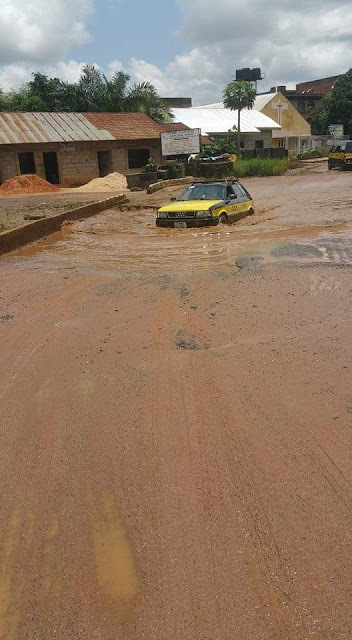 Home / Unlabelled / I Don't Know If Rainfall In Imo Is Acidic, It Has Destroyed All Roads - Okorocha. 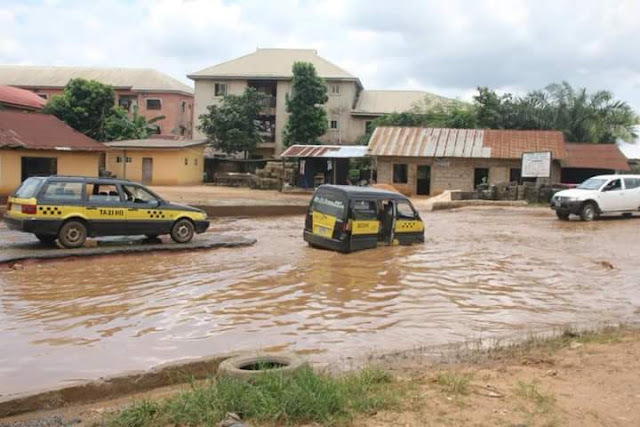 I Don't Know If Rainfall In Imo Is Acidic, It Has Destroyed All Roads - Okorocha. 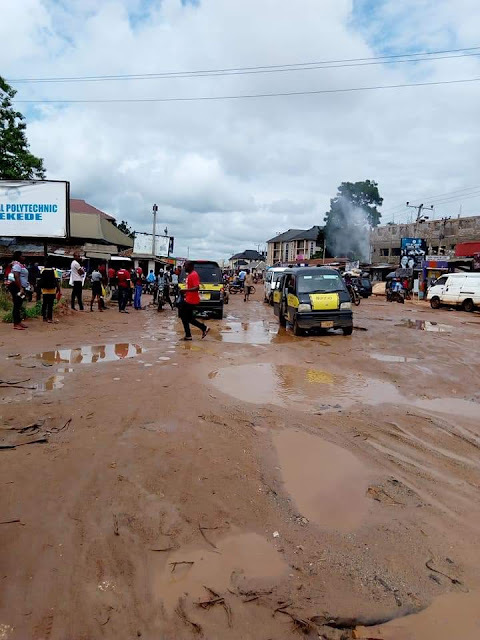 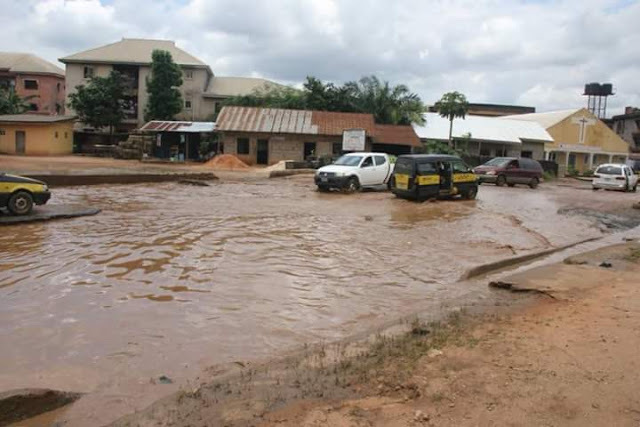 Due to high rate of damages caused by rainfall in Imo state, the sitting governor of Imo state, Owelle Rochas Okorocha has lamented, saying that the rainfall has destroyed almost all the road projects in the state. 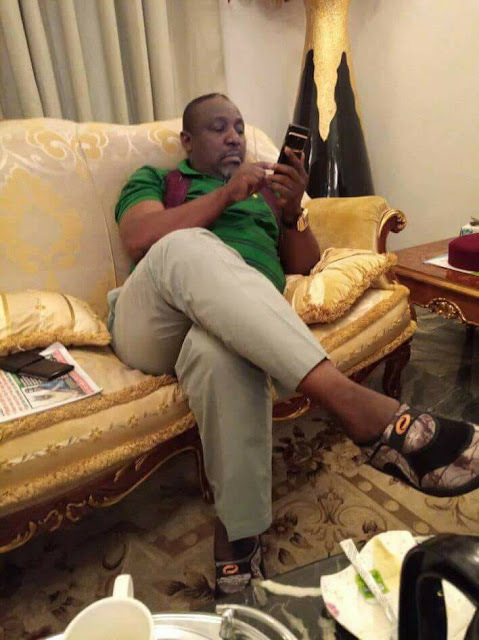 Rochas Okoroxha the bible said we should not call our Neighbour fools or stupid, thats why i dont have anything to say.